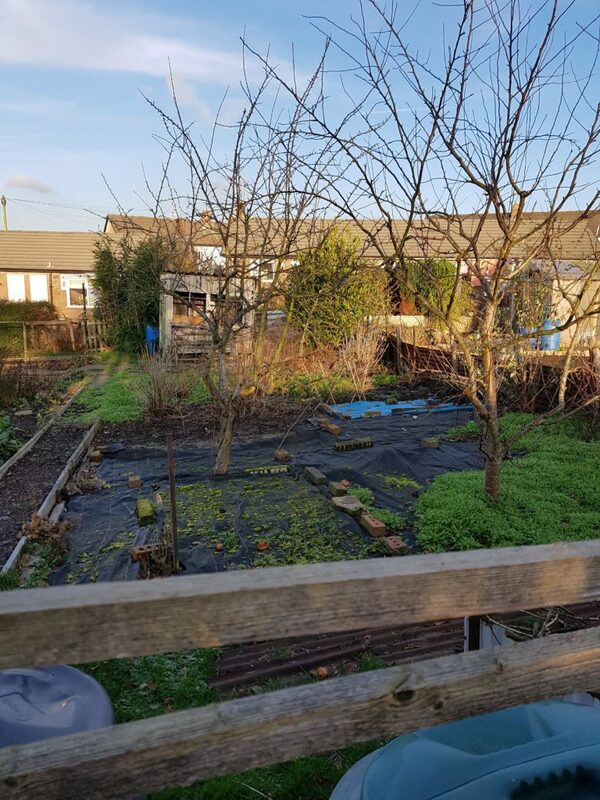 Hi everyone, quick allotment update. 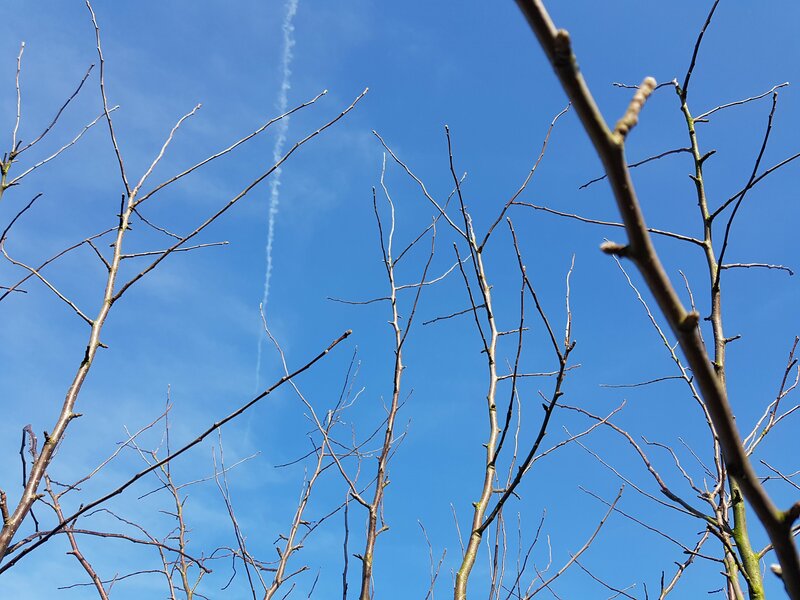 Sunshine all day today so we finished off the wood chip mulch under the apple trees. As it’s taken us about a month to complete. Working slowly is good for my health and also the days have been short and the weather has been bad! I thought now would be a good time to see if the mulch is working and compare the soil quality. Why do we pick up dog Poo? Well, today I read a great infographic from Earth Rated, our new Poop Bag manufacturer. It got me thinking about the reasons why we Brits pick up dog Poo. I think f0r most of us, we think more about the awfulness of stepping in dog poo above all else. We don’t want to put someone else though that, so we see poopa-scooping as a civic duty mostly. Part of being a good dog parent for sure. … we are back to laying wood chip and weeding. 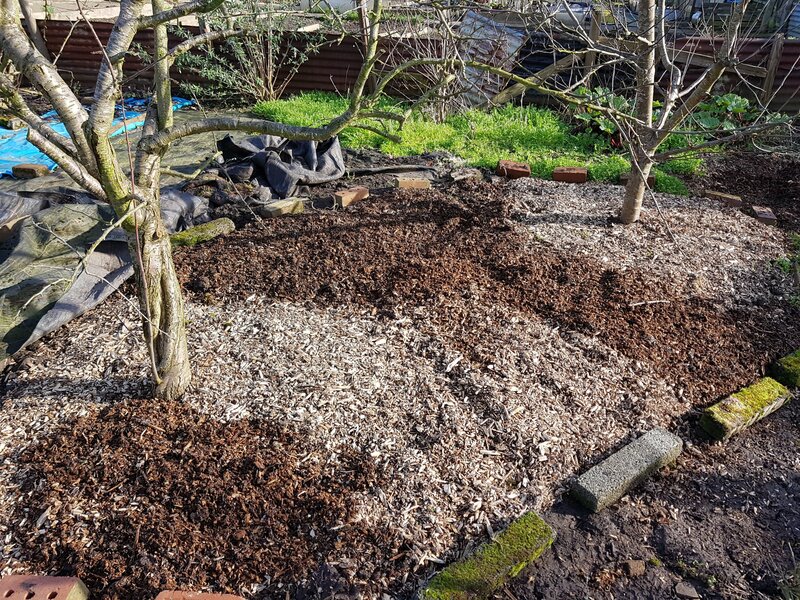 This week on the new allotment we have been putting a wood chip mulch under the apple trees. Given the time of year there isn’t much we can do to impress the allotment bosses in our six week trial. Putting a mulch down under the apple trees is simple enough. It helps control weeds and it will feed the soil ahead of my brother’s wild flower lawn idea. After a while on the waiting list, we finally got an allotment this week. We have a six week trial period in which to improve the site and show a commitment to looking after it. Once that’s done it’s fully ours! Given that it’s the middle of winter, we decided to start with maintenance rather than planting. Hi all, exciting news for us! WE GOT AN ALLOTMENT!! We don’t have much outside space at our house and almost no sun, so growing veg has been hard for us so far. Now we have an allotment we plan on growing our own fruit and veg “stock free organic” style, aka vegan organic/veganic. 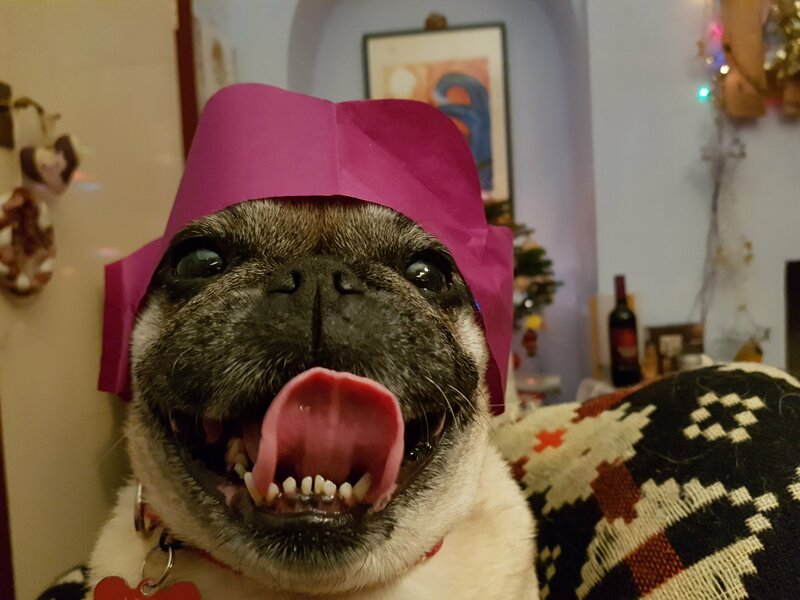 Author AnnaPosted on December 15, 2018 February 25, 2019 Categories Allotment Love, Front Page News, UncategorizedLeave a comment on Our new Veganic allotment! According to science, not all bamboo products are more sustainable than their non-bamboo alternatives. Shipping bamboo products over from China has a big environmental impact so the products need to be eco enough to mitigate that. Here’s some science and some bamboo pet products to consider! The climate crisis must end. Irreparable damage has been done to our home causing dangerous global warming. 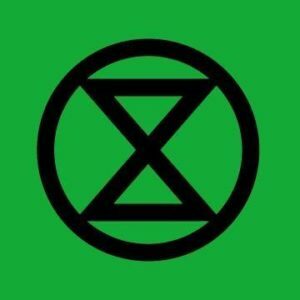 A desperate fight to save our species from extinction, before it’s too late. Our families our friends and our children are in danger. Millions, maybe even billions, will die. And yet nothing is happening. In the quiet parts of our day, when we get a moment to think… so many of us feel it. We feel devastated. Terrified and helpless. We are grieving. It’s time to act: act now, together, peacefully. 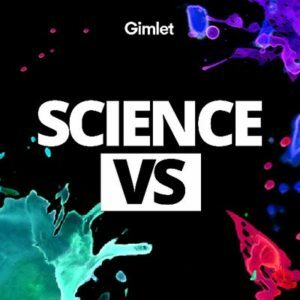 One of my favorite podcasts is Science VS, by gimlet media. It’s a science show headed by Wendy Zukerman, who delves into the science of things like vaccines, climate change, essential oils and…. in September this year Veganism! 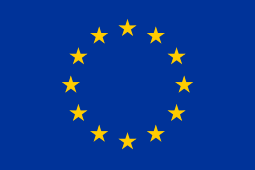 If the UK leaves the EU without a deal then those who travel to EU countries with dogs, cats and/or ferrets can expect difficulties. However, you can prepare in November 2018 to avoid these difficulties in March 2019.